Alexandria, Egypt was a major center for Christianity in the 2nd and 3rd centuries AD. Coptic Christians believe that John Mark (author of the Gospel of Mark) was the first to preach the Gospel in Egypt. The Catechetical School of Alexandria was started by Pantaenus toward the end of the 2nd century and many believe it to be the oldest Christian catechetical school. Clement of Alexandria became head of the school after Pantaenus’ death in about 200 AD. One of Clement’s prominent students was Origen. 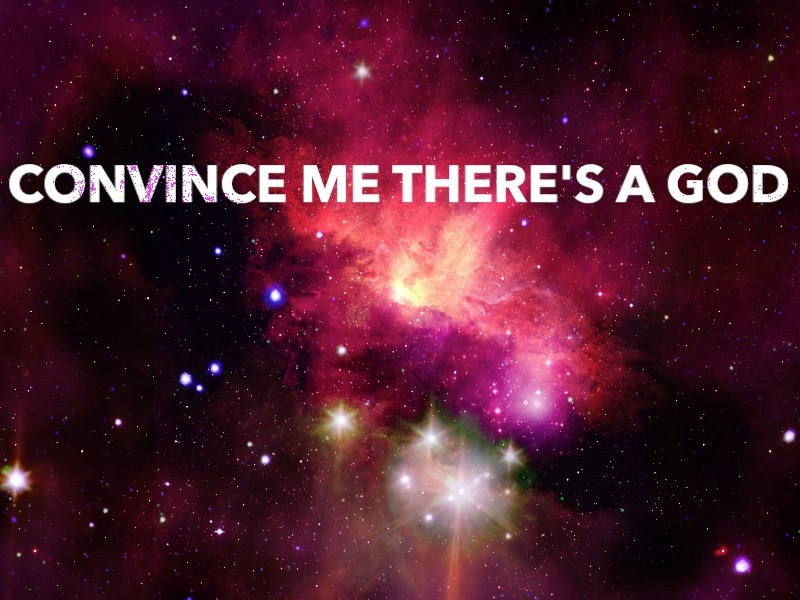 The series, Convince Me There’s A God, currently has 44 articles and there are many more to come. Why? Someone has said of the evidence for the existence of God, the historical reliability of the Bible, and the reality of the death and resurrection of Jesus Christ, that it is an “embarrassment of riches.” There is so much evidence available to investigate. A Christian who determines to spend their life as an ‘apologist’ is committing to a life-long ‘defense’ of the Christian worldview. That includes the existence of God, reliability of Scripture, and the life and ministry of Jesus Christ. The attacks on Christianity have increased tremendously since I left atheism for theism and Christianity almost 47 years ago. Some of that is because of increased online communication (e.g. email, posted comments, social media) with atheists and other non-Christians, but there is also a growing hostility toward the Christian worldview at a societal level. How should Christian apologists respond to the hostility day after day, month after month, year after year? There is a secret to ‘defending’ the Faith longterm and we learn that secret from the greatest ‘faith defender’ of all history. 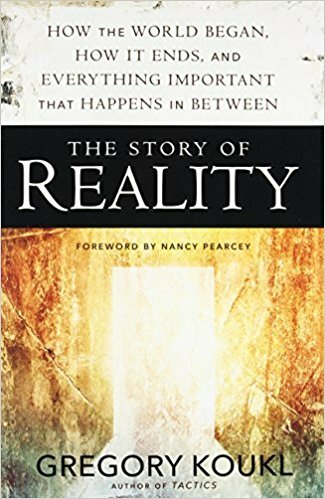 The Story of Reality: How the World Began, How It Ends, and Everything Important that Happens in Between (Zondervan, 2017). Greg Koukl is already well known for writing Relativism: Feet Firmly Planted In Mid-Air (with Francis Beckwith – Baker Books, 1998) and Tactics: A Game Plan for Discussing Your Christian Convictions (Zondervan, 2009), speaking on scores of university campuses, hosting a radio show for almost 30 years, serving as an adjunct professor of Christian apologetics at Biola University, and being Founder/President of Stand to Reason. So, why a book about reality and why now? I usually review new or recent books in this ongoing series recommending writings for Christian apologists to read. However, it’s also good to remember some of the good apologetics books from the 19th and 20th centuries that are still in print and available for purchase. Some of the older books might use the term “evangelistic” to describe their purpose. 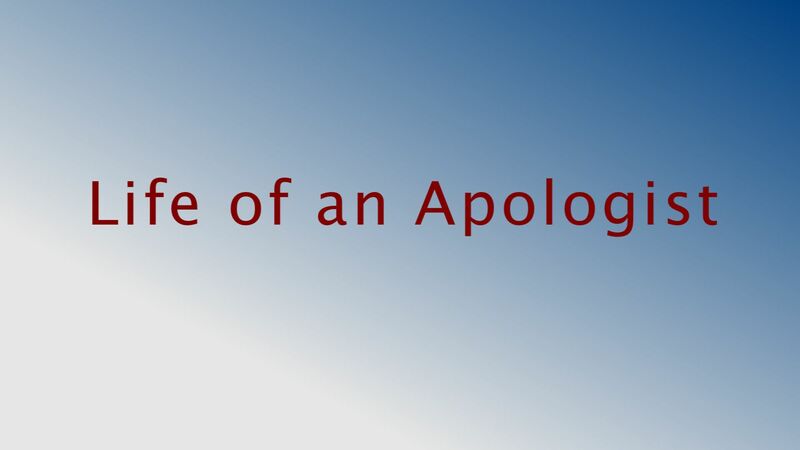 That’s not surprising since apologetics is a tool of evangelism and making disciples. InterVarsity Press (IVP) has done a good thing by keeping the writings of Paul Little available for people to purchase. Know Why You Believe and Know What You Believe were first published by Scripture Press Publications, Inc. (1967 & 1970) and were based on Little’s ministry to students on college campuses. I remember them from my early years as a Christian. Vision House published Know Who You Believe under the original title of Faith Is For People in 1976. IVP published revised editions of the books – with the latest revisions dating from 2008. The first two books contain a section on Study Questions at the back that you may find helpful for getting the most out of every chapter. Paul Little and his wife, Marie, worked for InterVarsity Christian Fellowship for 25 years. 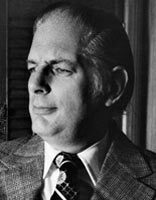 Little was also associate professor of evangelism at Trinity Evangelical Divinity School until his death in an auto accident in 1975.